Eagerness to make a difference? ….Well? Everyone is a tourist in a sense, but we all have our own ideas of what “tourism” means. Some view tourism as simply visiting the city in the next state over, while others see tourism as hopping on a plane, flying overseas, and buying souvenirs. However, the tourists who seem to stand out the most take this a step further and travel to other countries not just for the sights, but for the opportunity to make an impact in areas with a certain need. These people are considered conscientious travelers. Tourism Cares is a non-profit organization with an impactful voice in the tourism industry. 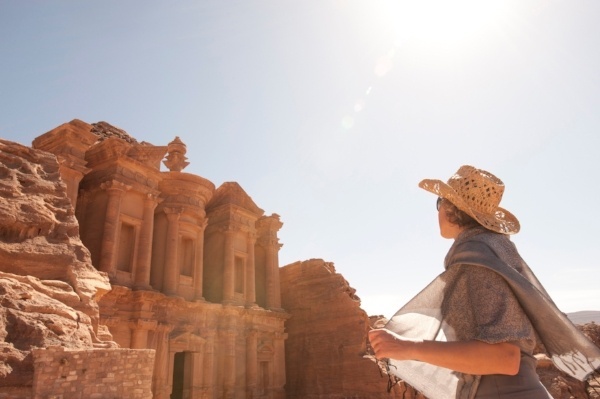 Tourism Cares has teamed up with the Jordan Tourism Board (JTB) to educate tourists regarding how they can turn their ordinary vacation itinerary into an extraordinary experience. But JTB is also concerned with educating others in how to be conscientious travelers. But what does being a conscientious traveler look like? Well, it’s more than just being aware of your impact on the community, economy and environment. It’s about enhancing your experience by making a conscious effort to create a significant and positive impact on the people and places around you. For those who want to begin their journey to becoming a conscientious traveler, we brainstormed and created a list of seven ways you can do exactly that. 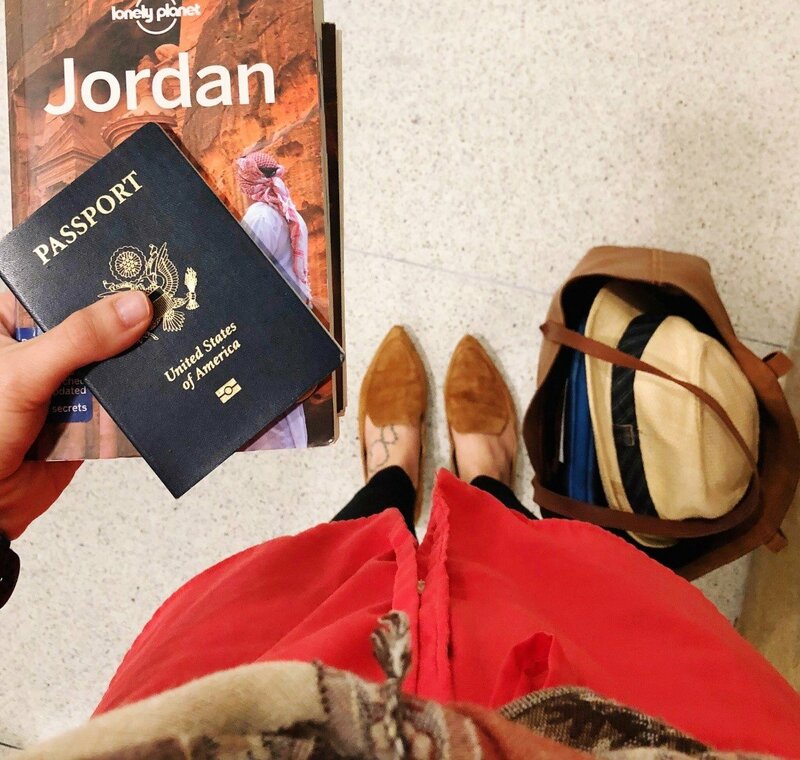 By making these changes, your time in Jordan will become more fulfilling, and you’ll have the opportunity to leave subtle footprints for others to follow. The world is in a growing fragile state with the amount of pollution we contribute on a daily basis. Some countries have a more difficult time recovering from the effects of environmental contamination and the wasting of natural resources. When in Jordan (or anywhere, for that matter! ), avoid using plastics when cloth or paper are available options. Tourist hotspots strive to exemplify a destination that is mindful to the growth of the local ecosystem, but visitors can make this problematic when they constantly litter and fail to respect local efforts to maintain a healthy environment. “Going green” can be as simple as carrying a reusable water bottle, only doing laundry when absolutely necessary (especially for long-term stays), and reducing the use of electrical appliances. The Royal Society for the Conservation of Nature, or RSCN, is a social enterprise featured on the Meaningful Travel Map of Jordan and focuses on protecting and sustaining Jordan’s natural resources. This organization raises awareness of environmental issues and implements safeguards to protect plants, animals, and raw materials. RSCN has been successful in breeding endangered species, like the Arabian Oryx, in captivity and reintroducing them into the wilderness. Local schools have gotten children involved in conservation activities and projects, too! Visitors to Jordan can see this great work in one of their many protected lands throughout the country. Regardless of whether you are looking for a souvenir to take home or looking for a place to dine on Jordanian cuisine, buying local can leave a significant impact on the place you’re visiting. Buying from local businesses will leave you with a stronger connection to and memory of specific details from your trip. Your money will be going to the small business-owners of the community you’re visiting, helping them create more goods to sell and to support their families. 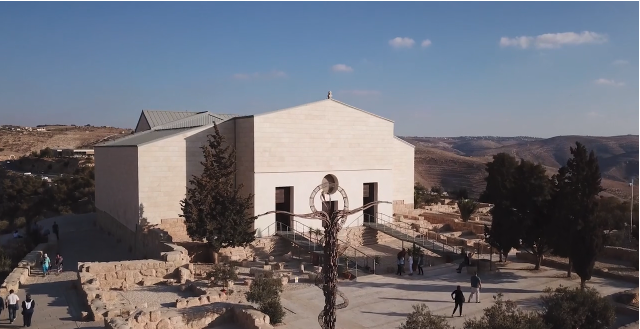 Summaga — an all-day cafe, restaurant, and shop in the Ajloun municipality of Jordan — serves items made with ingredients from the local farms and prepares food fresh with “warm Jordanian hospitality.” Summaga’s food is 100 percent organic and comes from a female-led farmers cooperative. While supporting and purchasing ingredients from local farms, the business has also been able to provide a number of Ajlouni women with full-time work and assist in the tourism sector of the area. Staying at a local hotel can also leave a positive effect on Jordanian society. By drawing tourists to smaller accomodations, the surrounding community and businesses benefit greatly. Paying for small-town hotels and other lodging options keeps people employed, and the money remains with the local owners, unlike if you were to stay at a lodge associated with an international chain. Playing on both themes of being eco-friendly and booking local, the Feynan Ecolodge is an award-winning tourist residence established by the RSCN. Guests are given an authentic experience unlike your typical hotel and can enjoy amenities such as solar-generated electricity in the bathrooms and solar-heated showers. Feynan’s role in Jordan’s tourism industry benefits the local community by hiring local employees and providing jobs for women to support their families. Feynan also aims to minimize its environmental footprint by recycling water and using alternative sources of energy. The Lodge gives back to the RSCN through conservation projects in the Dana Biosphere Reserve. These various ecotourism operations have earned Feynan Lodge global recognition and the hotel received over 4,000 stays a year. Recognizing that each culture is different is necessary when traveling, and adopting this mindset can make you a more respectful tourist. The concept of respect being a value and a practice means that it is something you should give to the culture and act upon through your behaviors. Vacations are a time for fun, to let go of worries, and relax, but what tourists around the world often forget is that vacation is not an excuse for loss of decency. Respecting the culture and citizens means being aware of their customs, their traditions, and lifestyles and changing the way you act to follow them. From Um Qais to the Red Sea, the Jordan Trail serves as an experience beyond your typical hiking trip. The Trail is over 400 miles and was developed in 2015 by The Jordan Trail Association (JTA) as a means to facilitate the economic development of the communities along the trail and create jobs. 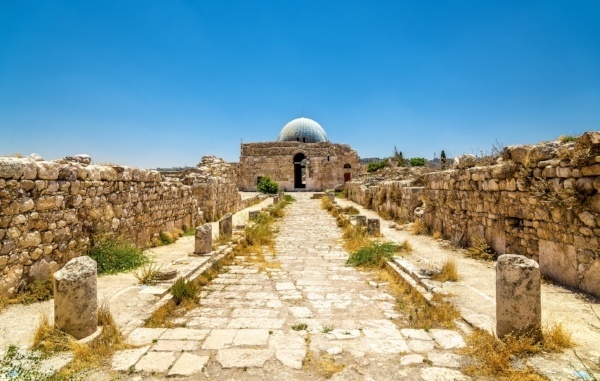 The Jordan Trail is one of the best ways to immerse yourself into the culture of Jordan. 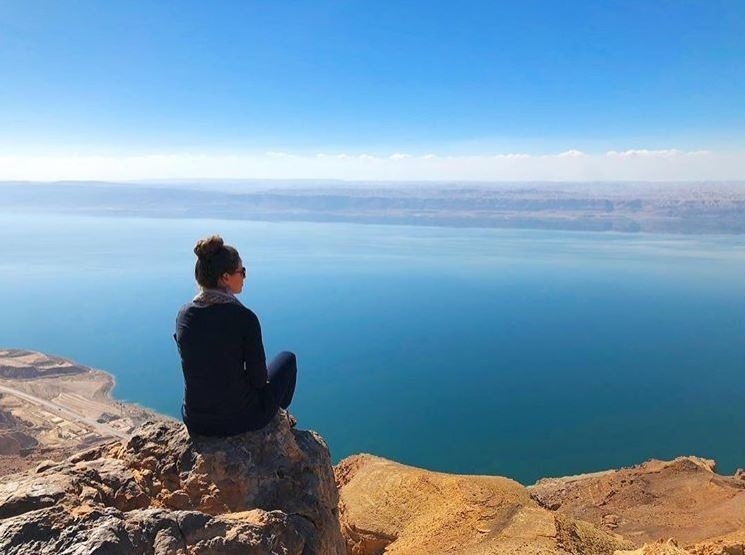 Making your way from Amman in the north, to Aqaba in the south, you will be able to experience everything from fast-paced city life to the peace of the bedouins. Outdoor culture and environmental awareness are promoted with the JTA, and their main goal is to empower local communities by driving more traffic on the trail to increase business opportunities. 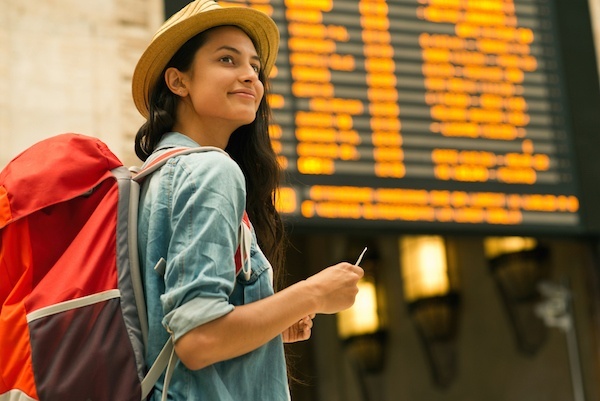 For many people in the United States, summer is the most convenient time to travel because children, teens, and college students are on break from school. If you’re considering a vacation to somewhere like Jordan, the peak tourism season is between March and May, when the days are warm and the nights are cool, however, you can strive to be conscientious by traveling during the off-season, when there are fewer tourists. If you and your fellow travelers can accept traveling in some less than ideal weather conditions, you will not only spend less and have smaller crowds to deal with, but you will also help support the tourism sector in their slower season. 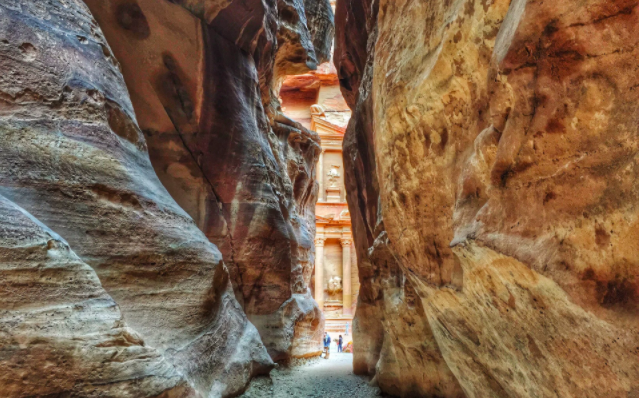 Traveling during the off-season also helps lessen the impact tourists have on sacred, historic locations like Petra. Tourism supports organizations and businesses like the Iraq Al Amir Women’s Cooperative. This initiative provides women with tourism jobs to become more financially independent. Some of these jobs include weaving, pottery-making, cooking, which are taught to travelers. Iraq Al Amir is a city where poverty is high and employment is low, however, the area has many historical sites that drive tourism. This is why visiting during the off-season can create income for these women and their families. While in the planning phase of your trip, you have a few options to decide what to do when you arrive at your destination. Going to a foreign country can be intimidating, and you might not know how to get around or what is available to you. This is where a tour operator would be the most beneficial for you. A tour operator’s job is to schedule your excursion through the contracting, booking, and packaging together of the different parts of your trip, including your hotel, tours, transportation, and meals. Booking activities through a tour operator will help you learn more about your destination, the people, and the culture from someone familiar with these elements. You would also be supporting the tourism industry on a local level. Created in an effort to be more engaging in the tourism sector, Baraka Destinations boasts a number of secondary tourism experiences for interested travelers. Beekeeping, cooking, and hiking are just a few activities offered by Baraka. 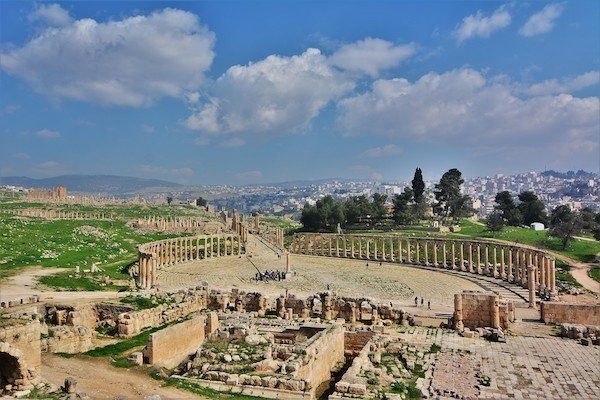 Tour operators work closely with Baraka to create projects intended to interest clients planning to travel to Jordan. The many micro-tourism options have provided the local community with alternative sources of income, and Baraka’s partners are highly trained to ensure a professional quality experience to fully immerse tourists into local life. As a tourist, you have more opportunities to gain new perspectives from people you might not normally run into in your everyday interactions. Find out more about residents of the country you’re visiting and how they go about their daily lives. You can learn a wealth of information about a country and culture by keeping an open mind and by staying curious. The more you know, the more you can spread awareness and possibly create more interest in tourist sites. Another living opportunity during your visit to Jordan is the Ammarin Bedouin Camp. Described as an “ecologically, spiritually, and historically-oriented village,” the campsite offers activities such as camel rides, a Sight and Sound show with images and music of the surrounding area, and Ammarin Museum tours. The camp is run by the Ammarin tribe who wanted a way to support the development of economic opportunities and culture for those living in the area. The Ammarin believe that getting to know the people is the best way to experience the soul and history of the area. The local inhabitants can offer invaluable insight to bring visitors closer to culture of the city. If your goal is to have a memorable and worthwhile journey, make an effort to practice some or all of these methods to become a more conscientious tourist. You have the ability to create a change and leave a positive impression on the community of your vacation destination. Whether you’re environmentally conscious, buying local goods, or even getting to know the residents, your actions greatly affect how you are perceived as a traveler. Who knows? The footprint you leave could encourage future tourists to follow a similar path and perpetuate an impactful, ethical form of travel. Are you interested in learning more about sustainable tourism and where you can find more information about the locations and businesses mentioned above? Check out our Meaningful Travel Map of Jordan and begin your Jordan Journey today!